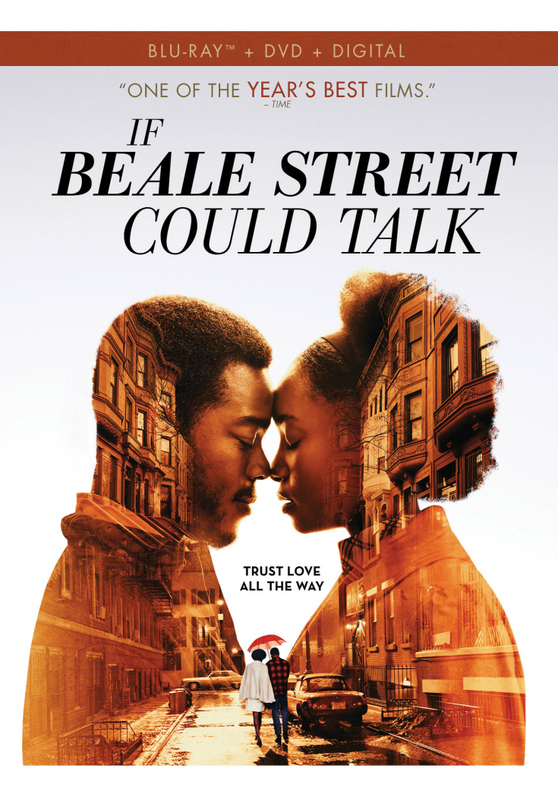 James Baldwin’s If Beale Street Could Talk was relevant, when originally written. However, it, and his other work, is still very relevant today. We can learn from it’s history, as well as compare it to today. Race and gender issues still exist today, and there is still a need for criminal justice reform. James Baldwin‘s storytelling skills bring the characters and issues to life. In addition to the big societal issues, we get to see the deep love between the characters and the strong bond of family. 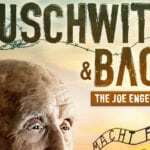 This isn’t a simple story with a happy ending, but rather a complex story that reflects the ups and downs of being human in an imperfect world. This is a great movie to watch with a friend, so that you can discuss it afterwards. The messages of the story will last long after the credits roll. 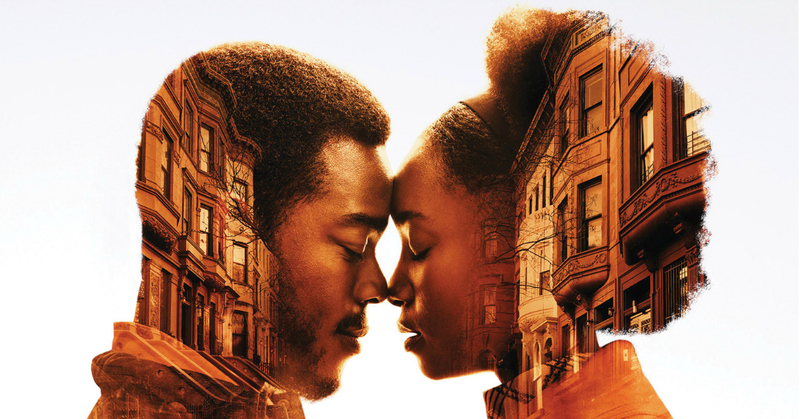 From Academy Award Winner Barry Jenkins, adapted from James Baldwin’s acclaimed novel, comes this timeless love story set in early 1970s Harlem. Newly engaged 19 year old Tish and her fiancé Fonny have a beautiful future ahead. But their plans are derailed, when Fonny is arrested for a crime he did not commit. 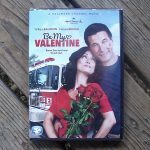 Now the pair and their families must fight for justice in the name of love and the promise of the American dream in this lush, moving, dramatic film. The blu-ray combo includes deleted scenes, a bonus featurette and audio commentary.